Win 100 books? And a sale? Better Reading has opened voting for the best 100 books of 2018. If you cast a vote, you could be one of seven winners to win the whole 100 books that make it onto their list! How cool is that? 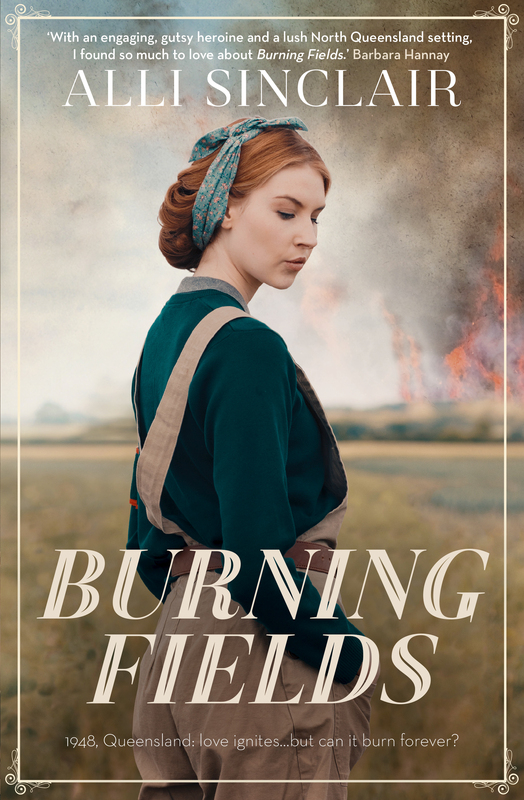 Of course, I’d be forever grateful if you chose to put Burning Fields on your … More Win 100 books? And a sale? Leave a comment Win 100 books? And a sale?